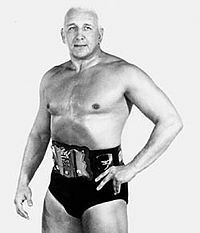 In September 1968, as Cowboy Rocky Fitzpatrick, he was number one challenger to WWWF champion Bruno Sammartino, losing to Bruno at Madison Square Garden. 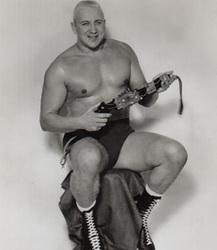 He fought Sammartino in other northeastern cities as well. 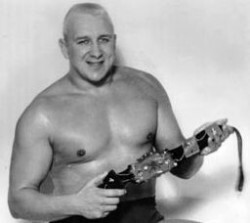 He retired in July 2000 and spent the last years of his life living in Las Vegas, Nevada.